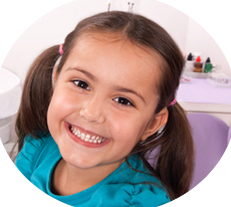 The purpose of this first visit is to establish a positive relationship with your child and evaluate your child's dental health as a guide to future treatment. 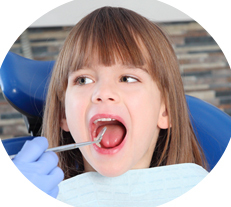 Examine the erupted teeth for cavities, the gums for infection and other mouth tissues for abnormalities. 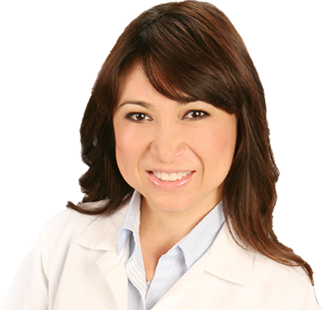 Evaluate occlusion-the way teeth come together. Determine the effects of childhood habits (e.g. thumb-sucking, pacifiers, bottles, etc.). May take selected x-ray views of the mouth to locate decay, infections in the bone, position and location of un-erupted teeth. 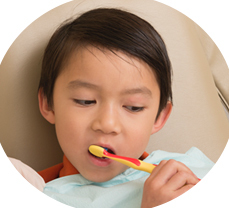 Review preventive measures such as brushing, flossing, fluoride and diet. 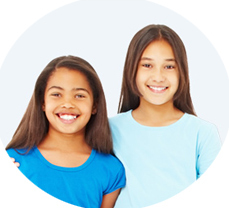 At this appointment, your child's teeth are cleaned and a fluoride treatment may be given.